Just finished — a solid read. 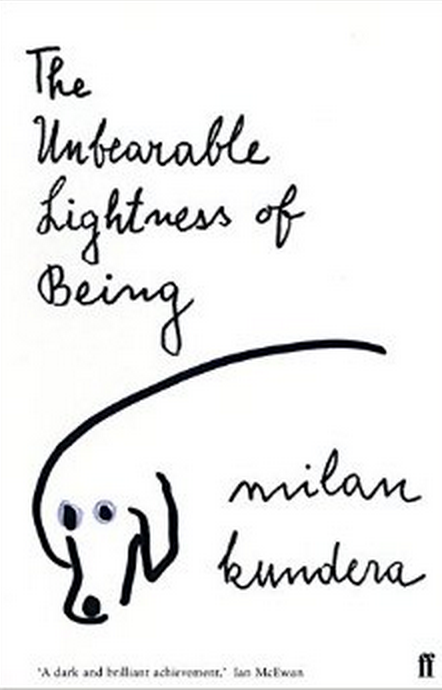 The book is a collection of essays that loosely have an empathy theme. With some emphasis on the loosely. 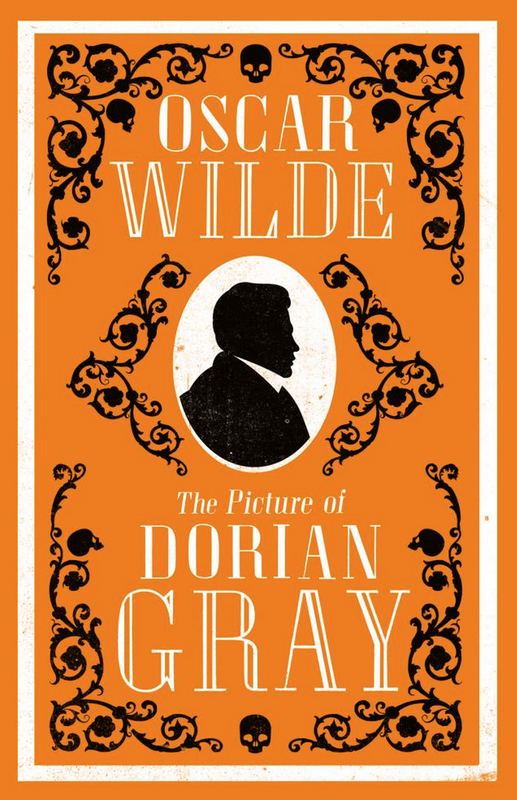 I’d just say it’s a collection of essays that all fall into the thinking-against-oneself genre — a genre that some find self-indulgent but I find comforting and insightful more often than not. My favorite essay was In Defense of Saccharin(e). In it she reflects on sentimentality (like an artificial sweeter), anti-sentimentalists, irony, aesthetics, the use of metaphor to describe emotion (as a tool for deflecting and diffusing “the glare of revelation”), and a favorite line that I will now be using frequently, “big crude crayon-drawing feelings that could actually render us porous to one another.” Love that. Enjoyed thinking through the issues in that essay. 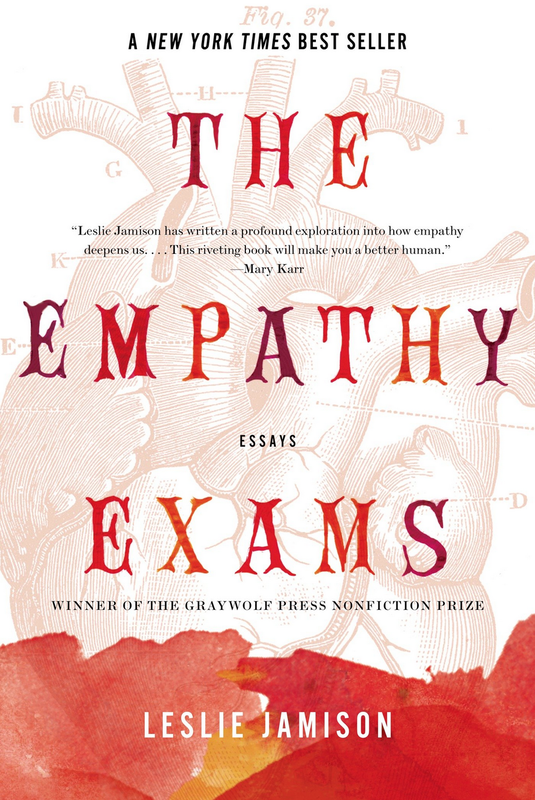 This entry was posted in Book Reviews and tagged American literature, empathy, essays, graywolf press on September 7, 2015 by heathermichellewhitney.